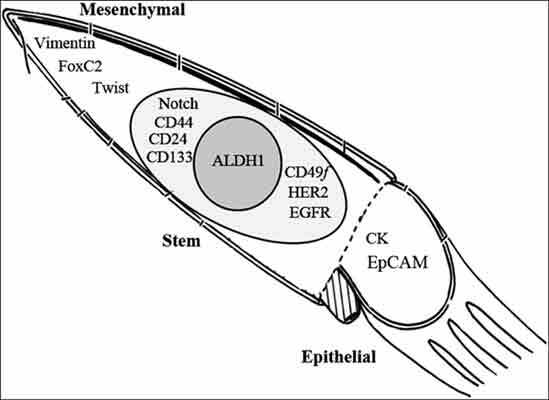 Breast cancer, cancer stem cells, circulating tumor cells, epithelial-to-mesenchymal transition, targeting of cancer stem cells. University of Crete, School of Medicine, P.O. Box 2208, 71003 Heraklion, Greece.